Chile’s slender silhouette stretches some 4,269 kilometers/2,653 miles from the tropics of the north down into Patagonia and the icy fingertip of the continent. It encompasses an enormous diversity of geology and terrains and is home to indigenous peoples eager to share their traditions. 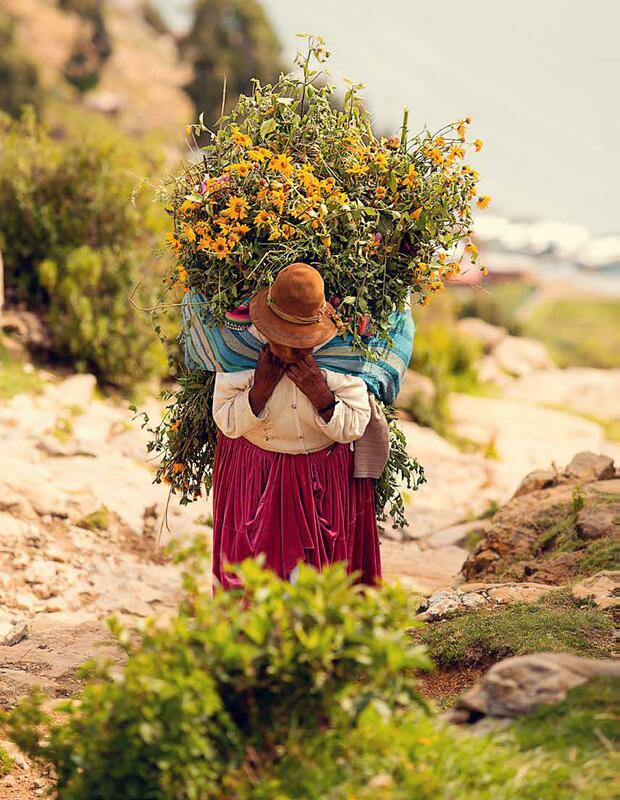 Bolivia is a landlocked country but it does share Lake Titicaca, Latin America’s largest lake, with Peru. One third of the county is in the Andean mountains, but it is the stark Altiplano that gets much of the attention. Chile appeals to nature lovers, sports enthusiasts and adventurers. Immense ice fields and glaciers combine with the surreal granite spires of Torres Del Paine in Patagonia. The driest spot on earth, the Atacama Desert is home to fantastic moon-like topography, geysers, sculpted dunes and flamingo lagoons. It is also one of the best locations on earth for star gazing. The Altiplano is freckled with lakes, marshes, salt flats, geysers, and 6,096-meter/20,000-foot volcanoes. The dazzling lakes and snowcapped volcanoes of the Lake District; and the hot springs, glaciers and temperate forests of the Carretera Austral invite exploration. The Magellan Strait opens to the wildlife lands of Tierra del Fuego and Cape Horn. 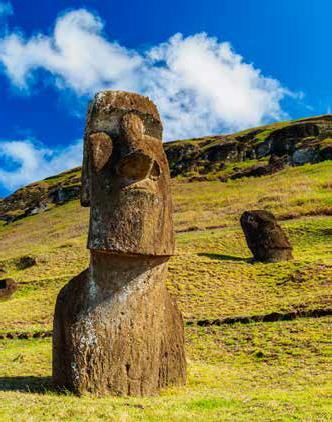 Some 3,701 kilometers/2,300 miles offshore await the mysteries of the giant stone heads, moais, of Easter Island. In a beautiful valley surrounded by snowy Andean peaks, sophisticated Santiago is a wonderful base for exploring historic wine estates. The country has also witnessed the struggle of its indigenous peoples to maintain their traditional customs. In the region of Pucon, you can still encounter the living heritage of the Mapuche peoples, who share a common social, religious and economic structure, as well as linguistic heritage. Bolivia shares Lake Titicaca, the largest lake in South America, with Peru. One-third of Bolivia’s terrain is spread across the Andean mountains, but its largest city and its principal economic centers are on the Altiplano Plateau, known also for dramatic salt flats. This plateau is the most extensive area of high plateau on earth outside of Tibet. The bulk of the Altiplano lies within Bolivian and Peruvian territory while its southern parts lie in Chile and Argentina. The Altiplano was the site of several pre-Columbian cultures including the Tiawanaku and became one of the furthest points of the Inca Empire. Spain conquered the region in the 16th century. The Altiplano Plateau is home to cities such as El Alto, La Paz, Puno, Oruro, Potosí and Cuzco. Several of Bolivia’s dramatic salt flats can be reached from Chile. The combination of Chile and Bolivia makes for an exciting and varied adventure. Take in Patagonia's famed Torres del Paine Park, a UNESCO World Biosphere Reserve of remarkable landscapes of mountains, forests, pampas, glaciers, lakes, rivers and waterfalls. 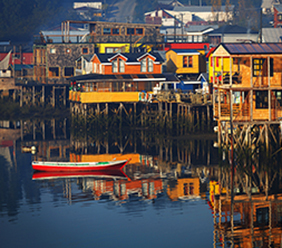 Experience the largely undiscovered Aysén Region in Chilean Patagonia.